We at BDS Services are pleased to announce that we have finally ventured into providing a brand new service which we had been working on so diligently till now. We have now commercially entered into the chat support service business, having considered our vast experience and the expert pool of resources. What are we offering? How are we serving? What will you gain? Businesses of all sizes, be it big, medium or small have websites today but only a few have the foresight to include a live chat support team as a function. BDS are offering a service that will undoubtedly be a big factor in making your digital goals regarding your business come true. 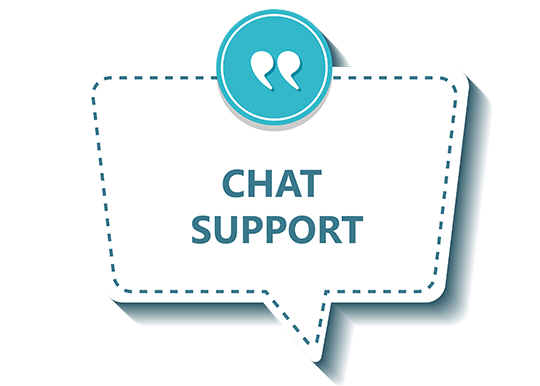 Online chat support is a vital function since it engages with site visitors, thus trying to understand what brought them here, what are they expecting and how you can help them going forward. We would all rather speak with a live person who would solve our problems, give us the relevant information regarding a service, offer customer support or just help us in making a purchase. There’s no doubt about it. Our expert and professional 24/7 live team of chat support executives will not only greet you as a valued and important site visitor but also help by being a sales professional at all times. If sales are not the concern, customer service and support definitely are.